Fo Guang Chinese School was founded in 1995 to achieve Venerable Master Hsing Yun‘s concept of fostering talent through education. For over twenty years, our teachers have worked tirelessly to promote Chinese culture and to nurture the oral, written, comprehension and expression skills of our students. 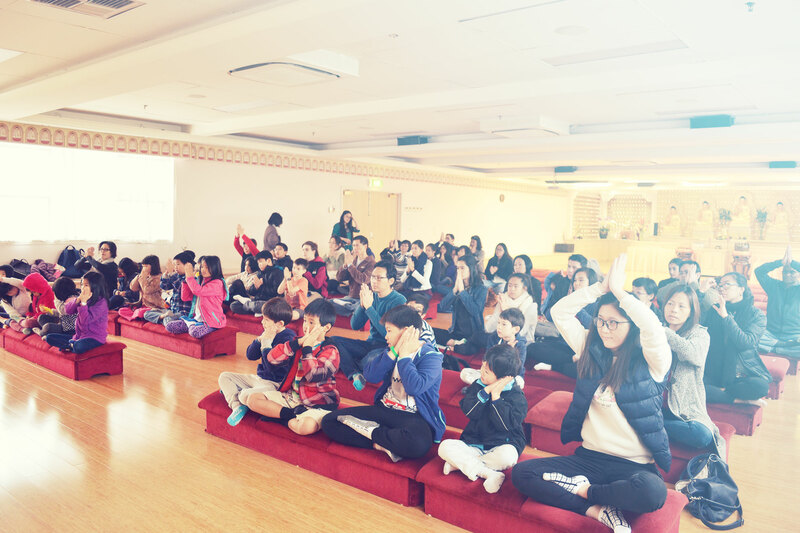 At Fo Guang Chinese School, students are taught moral and ethical principles to instil in them right thoughts and right views on life and on the principle of cause and effect. We strive to nurture and to develop well-rounded individuals, and encourage students to development their knowledge in a virtuous and character building environment. We cater for all ages, and all stages of learning, including students for whom Chinese is a second language. Our native-speaking teachers are caring, encouraging and have the love of Bodhisattvas. Our classes are student-centered and we adapt our teaching styles to suit the needs and skills of individual students, which results in a positive and fun learning environment. 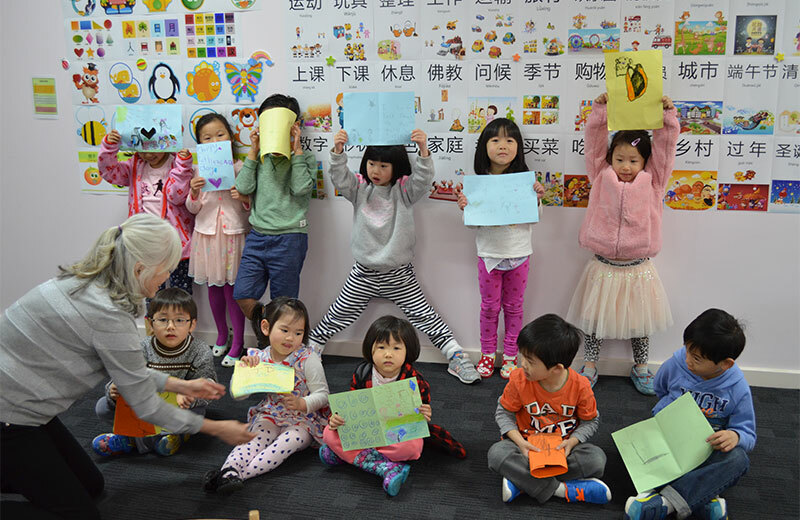 In addition to language classes, the Fo Guang Chinese School holds regular competitions, such as Mother’s Day writing competitions, drawing competitions and handwriting competitions. These competitions are designed to expand the student’s interest in learning and to help build relationships between students. Our students are reflections of our teachers so we invest regularly in the education and training of our teachers to enhance their professional development. 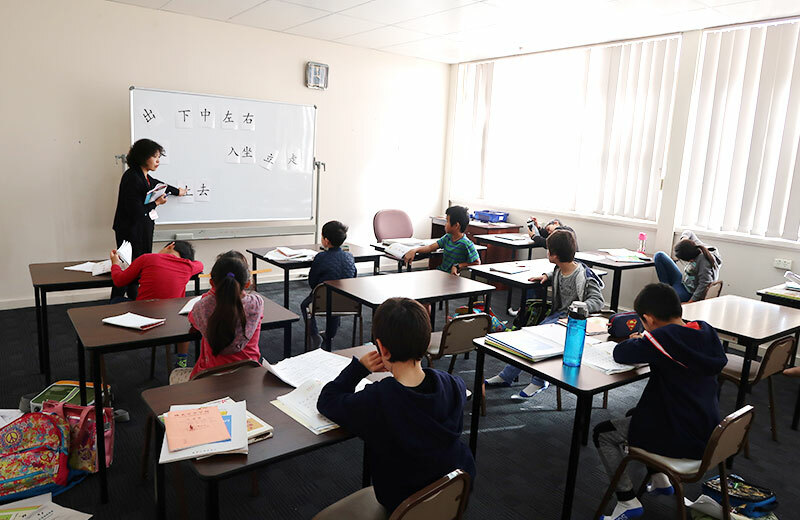 Our teachers participate in teaching programs for language schools run by the Department of Education Victoria, and training courses for overseas teachers run by the Overseas Chinese Affairs Commission. R.O.C. Our passionate staff continue to make Fo Guang Chinese School a language school of distinct quality. To nurture talent through education; to promote traditional Chinese culture, ethics and morality; to instruct students in speaking, listening, reading and writing the Chinese language and to balance the development of knowledge and characters. An accredited and not-for-profit Community Language School. Teaches Chinese Simplified along with Pinyin pronunciation. 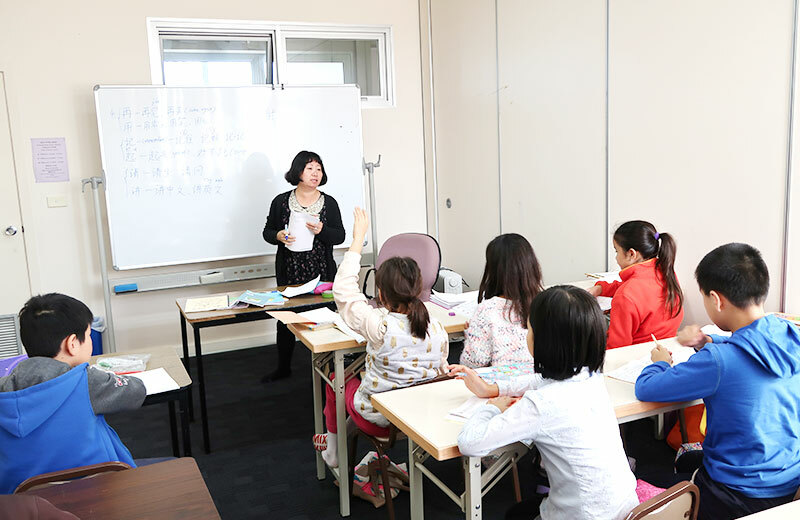 Adopts a range of motivational and inspirational teaching methods to create a conducive Chinese learning environment as well as to facilitate children’s interest in learning Chinese. Offers interesting moral stories from the Buddhist nuns and/or teachers teaching students conscience and ethical principles. Students should be aged 4 or above. 1. We are currently accepting enrolments. 2. To enrol, please lodge enrolment form and payment to Fo Guang Chinese School. Students will be eligible for a $50 fee discount if paid before December 8th 2018. 3.A refund of the school fees paid could be made within the first 3 weeks of commencement of classes, but registration fee of $100 will be non-refundable. 4. No refund will be made after the first 3 weeks of commencement of classes within the semester.